The Bacha Family has been providing funeral service for five generations and currently operates funeral homes in Greensburg, Pennsylvania and Pleasant Unity, Pennsylvania. 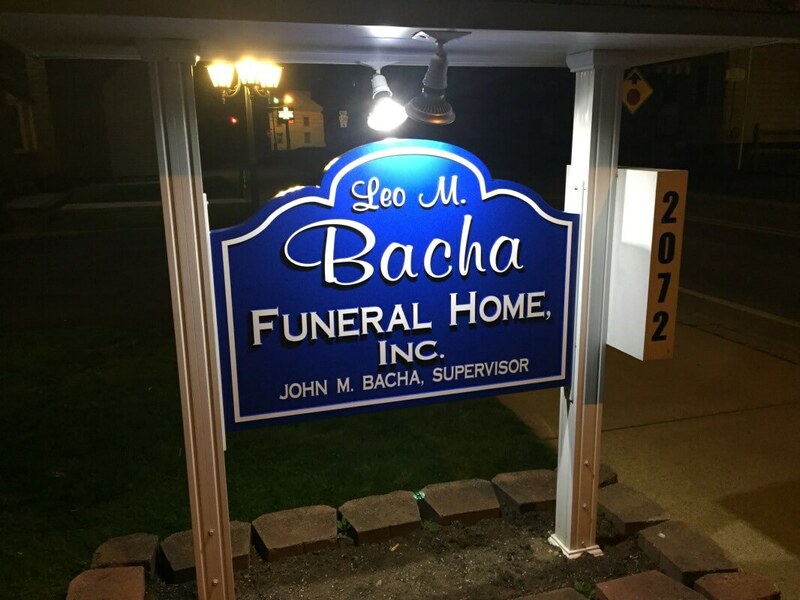 The Leo M. Bacha Funeral Home, Inc. located at 516 Stanton Street in Southwest Greensburg Borough opened in 1960 and has grown to an expansive multi room facility able to easily accommodate large gatherings or multiple services at the same time. The Leo M. Bacha Funeral Home, Inc. located at 2072 Route 130 in Pleasant Unity began as the John R. Cease Funeral Home in 1883 then was known as the James P. Gaut Funeral Home, Inc. until the Bacha family purchased the business in 1993. It was then named the Gaut-Bacha Funeral Home, Inc. until 2016 when the Bacha Family made it a branch of their Greensburg funeral home, renaming it the Leo M. Bacha Funeral Home, Inc. Both facilities have been family owned and operated since they opened. The staff at both homes prides themselves on providing superb service with attention to all details of the entire funeral process while focusing on serving the survivors during their time of loss. The Leo M. Bacha Funeral Home, Inc. located at 2072 Route 130 in Pleasant Unity began as the John R. Cease Funeral Home in 1883 then was known as the James P. Gaut Funeral Home, Inc. until the Bacha family purchased the business in 1993 calling it Gaut-Bacha Funeral Home, Inc.. Both facilities have been family owned and operated since they opened. The staff at both homes prides themselves on providing superb service with attention to all details of the entire funeral process while focusing on serving the survivors during their time of loss.